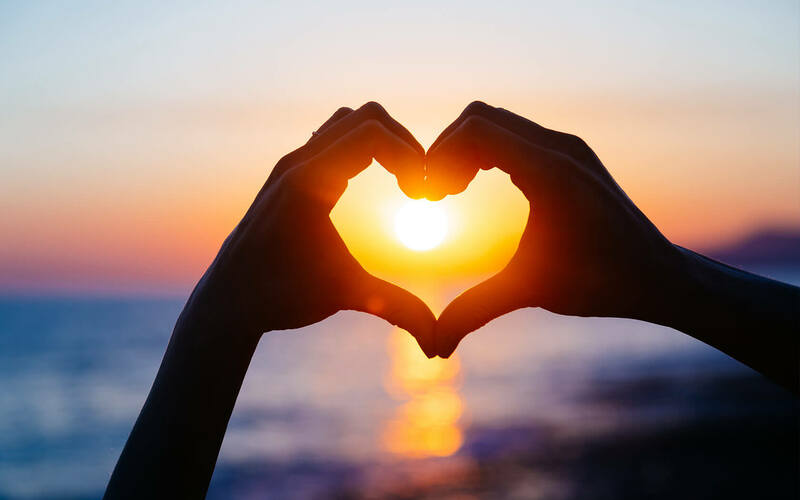 Commemorate your enduring love in an enduring setting. 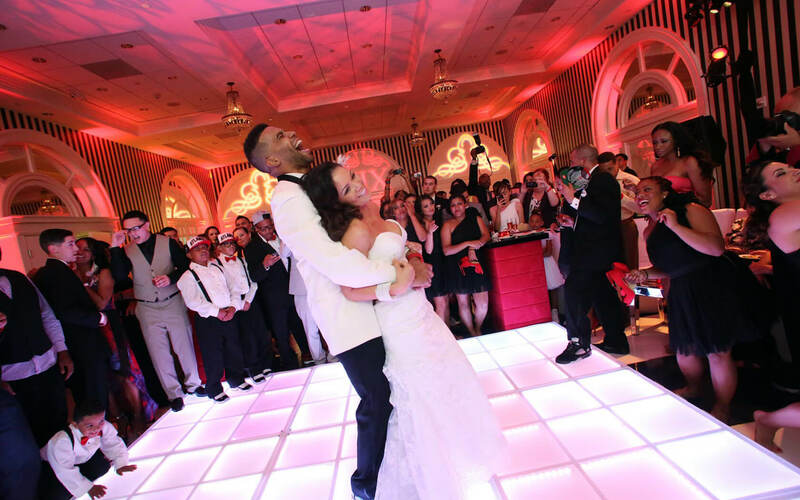 Simultaneously historic and contemporary, our decades-old building offers a singular wedding experience. 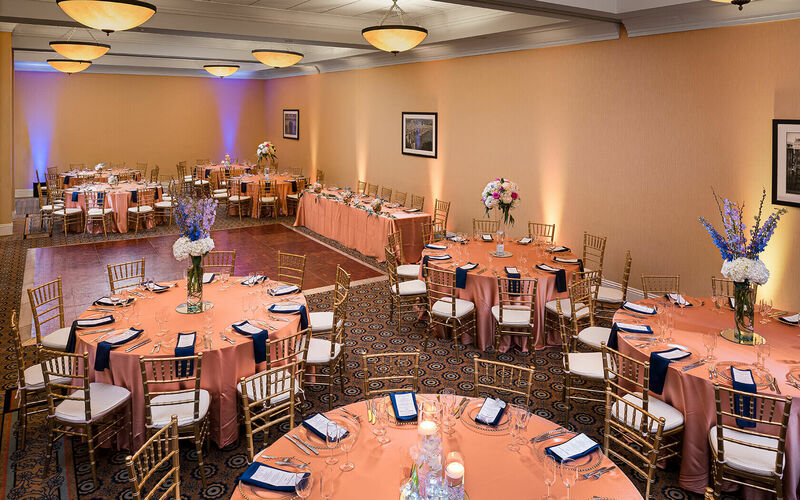 Set up in our ballroom, courtyard, or two other event spaces. 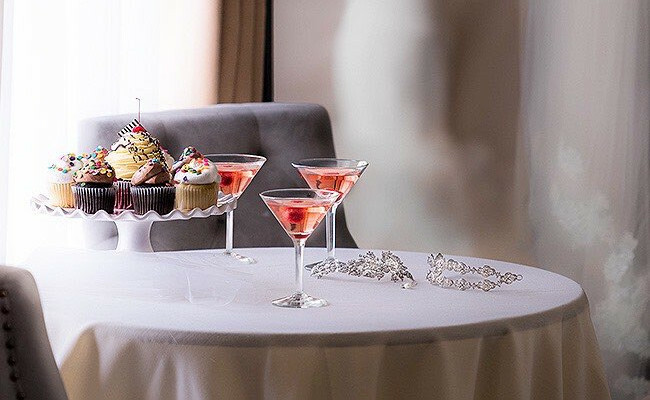 With service bundles and gourmet catering available, you won’t have to stress — even as you close in for your first kiss. 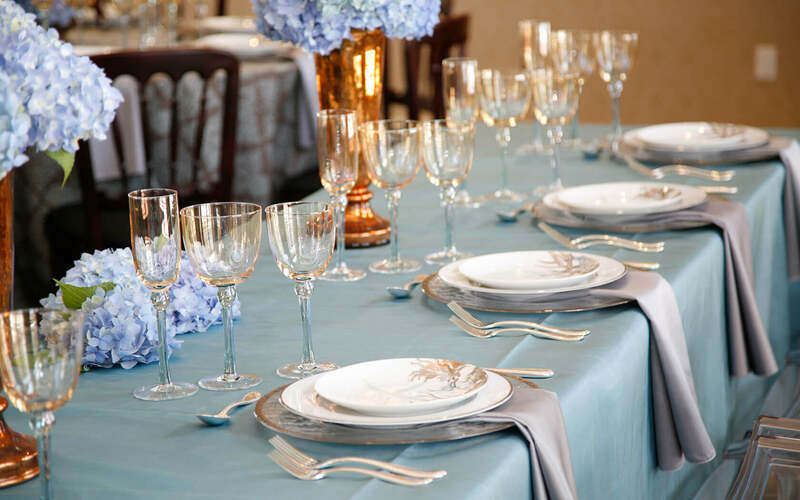 Successful weddings boil down to details. Looking for something a little more personal? We've got you covered. 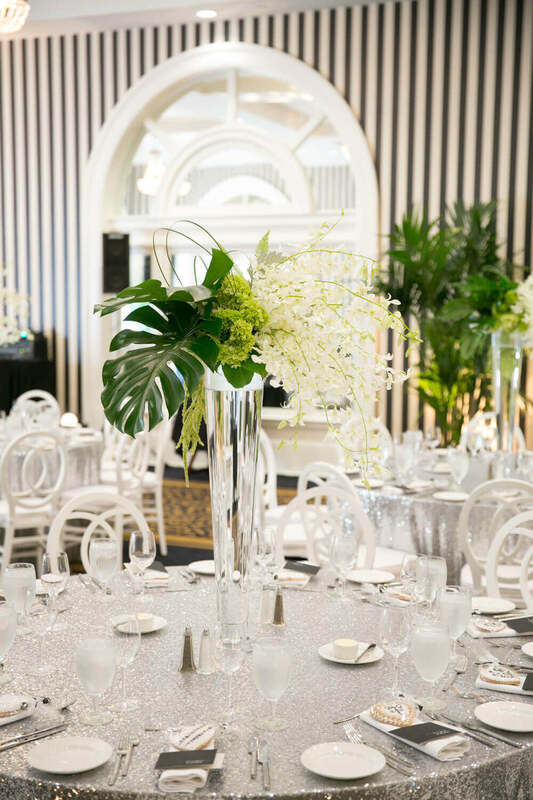 The Hotel Shattuck Plaza ranks among Berkeley's most flexible wedding venues, and our customizable packages and specialty ceremonies can help you put your stamp on your big day. 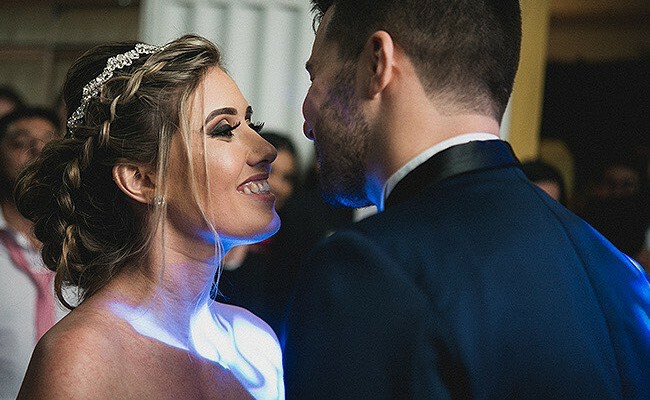 Three passed appetizers, a two-night stay in a Shattuck Suite, an hour-long open bar, and more — everything you need for a memorable wedding. All of the Classic’s perks, with extra benefits. 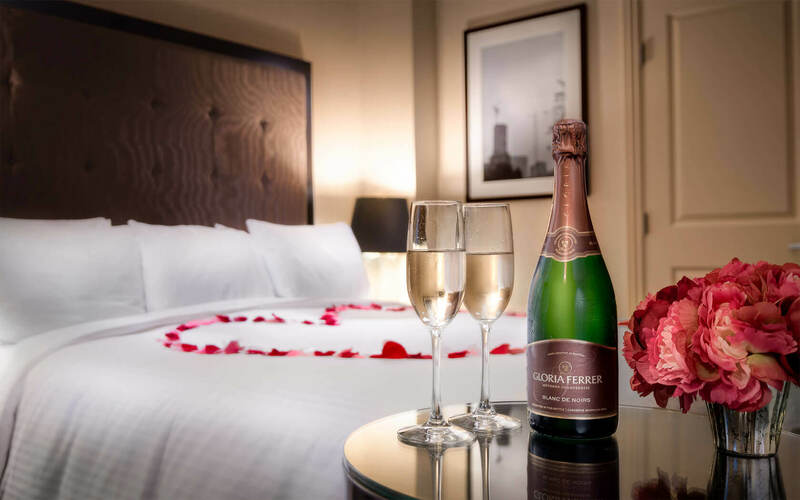 Reserve an extra night in an additional Shattuck Suite, and toast to your future with house wine over dinner. Two hours of full open bar for guests. 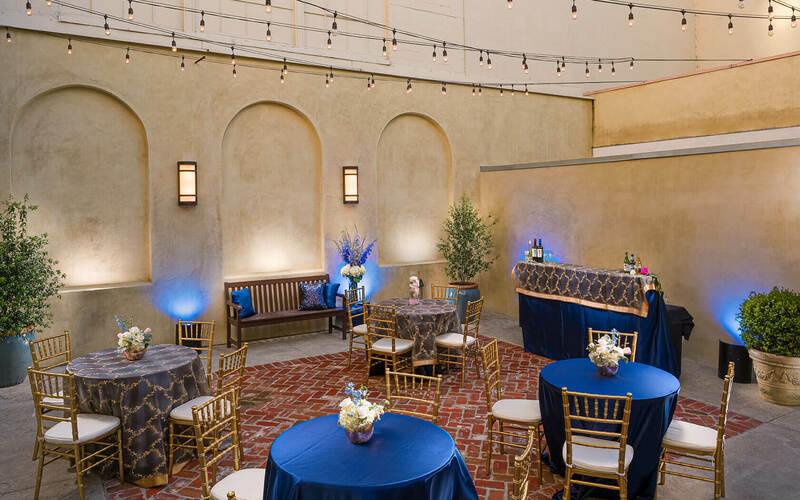 Two additional Shattuck Suites for your party. Peace of mind for you. Send everybody home happy. 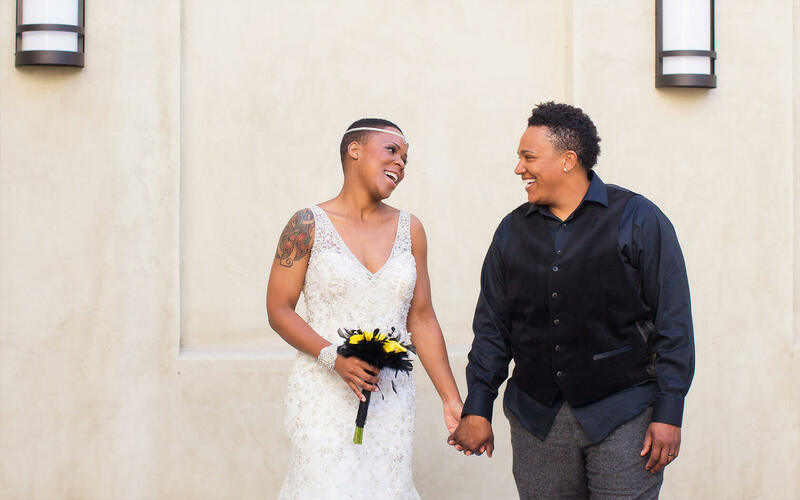 Berkeley is known across the country for its tolerance and inclusivity, and when your big day comes, we want to extend that same spirit to you. 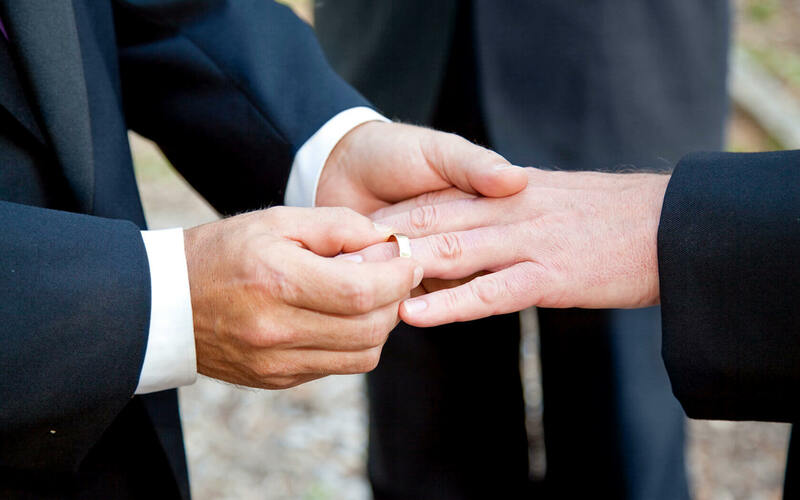 The Hotel Shattuck Plaza is proud to host LGBTQ wedding ceremonies and would be honored to celebrate love with you. Marriage is a grand occasion in Indian culture, and your ceremony should be as vibrant and authentic as your love for one another. 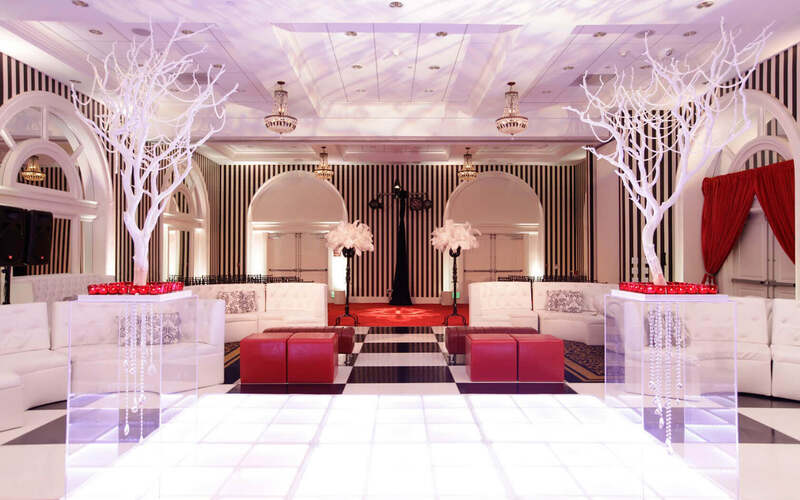 From the mehndi party to the final reception, we'll help plan and execute your wedding, down to the smallest detail. Stay true to your heritage. 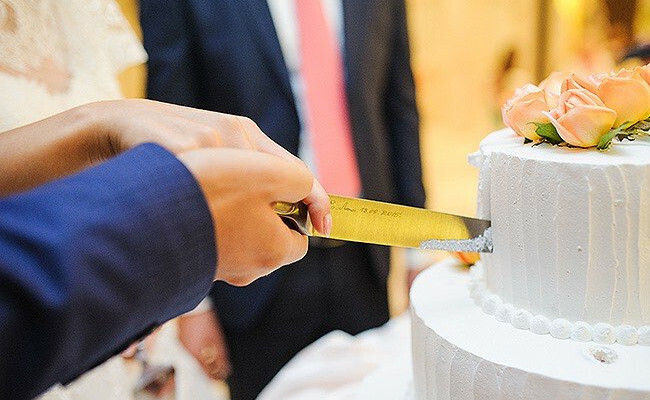 From a traditional ceremony to a contemporary one, from a handful of guests to hundreds, the Hotel Shattuck Plaza is well-equipped to throw an Asian wedding that'll please your guests and exceed your expectations.